How beautiful is Olympia? With all her pine trees, rivers, and big skies, she’s the city you take your first real breath in and then realize you haven’t been breathing right for a long time. That is the city I was lucky enough to perform in with my Femmes of Rock family early last month. 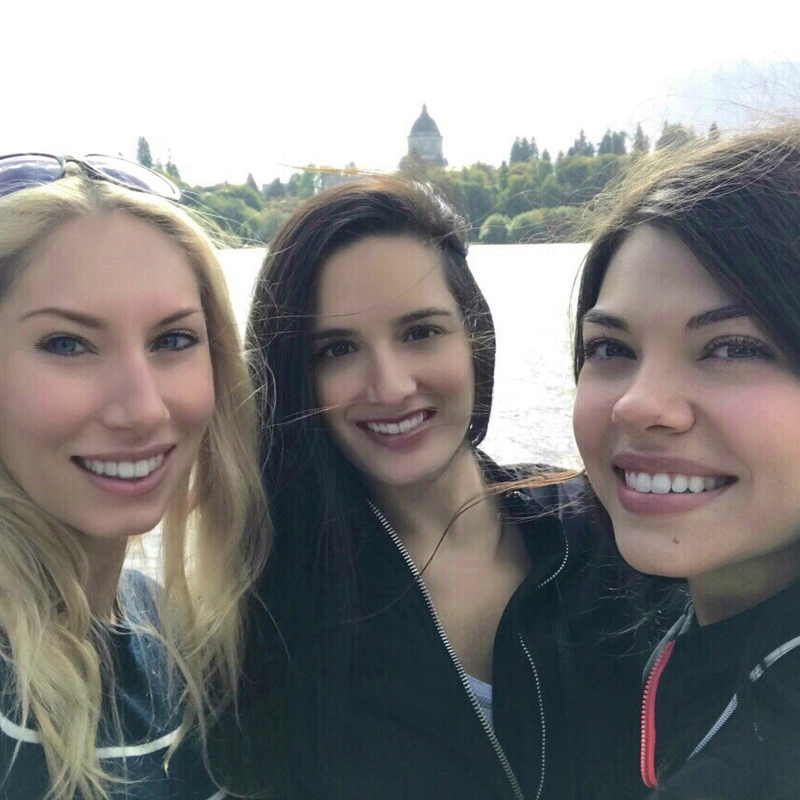 As we set out on our trip to Washington state, which was to be a two-part adventure, I was ecstatic to be traveling with my girls Nina, Christina, and Chandra again. Ecstatic and a little frantic, with trying to cram the new medleys and arrangements Nina keeps writing into my head and muscle memory. The life of a performer is about constantly learning new material and choreography to keep the show fresh, especially if a show is good. 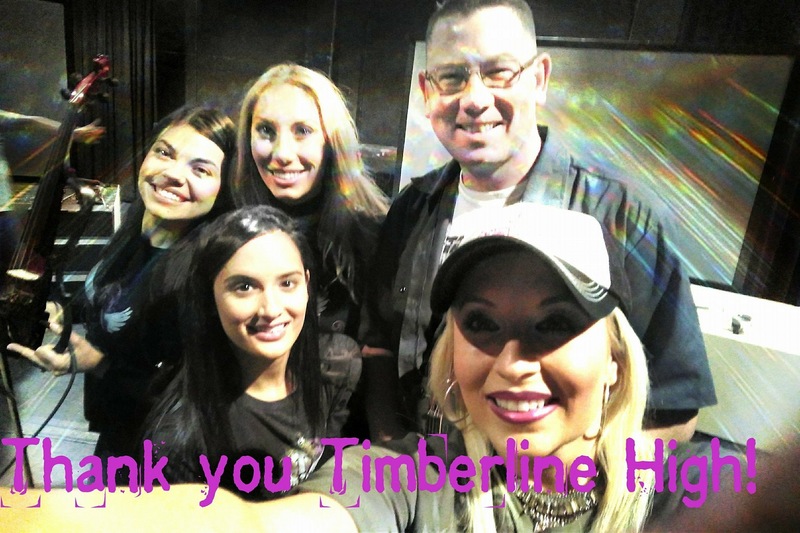 The first part of our mission was to inspire future musicians at the appropriately named Timberline High School while representing Yamaha electric violins. The students had been celebrating Homecoming “toga-style,” so a few were still in their bedsheets, when they participated in our clinic. We performed a couple of our songs, including our new arrangement of Eleanor Rigby, which is available on iTunes. The students then had the opportunity to play on the Yamaha instruments themselves. We hooked them up to our pedal boards, and as one could imagine the cacophony, the students experimented with the different effects- wah, distortion, reverb- and had an absolute blast. Nothing is quite as rewarding as seeing the delighted expressions on young people’s faces when they’re discovering new possibilities on their instruments. Femmes and Yamaha gave a clinic at Timberline High. The first day was a success, and that night, the girls and I celebrated with a glass of wine at our little hotel room rehearsal session. The following morning, I awoke to early morning mist clinging to the pines like flowing chiffon. 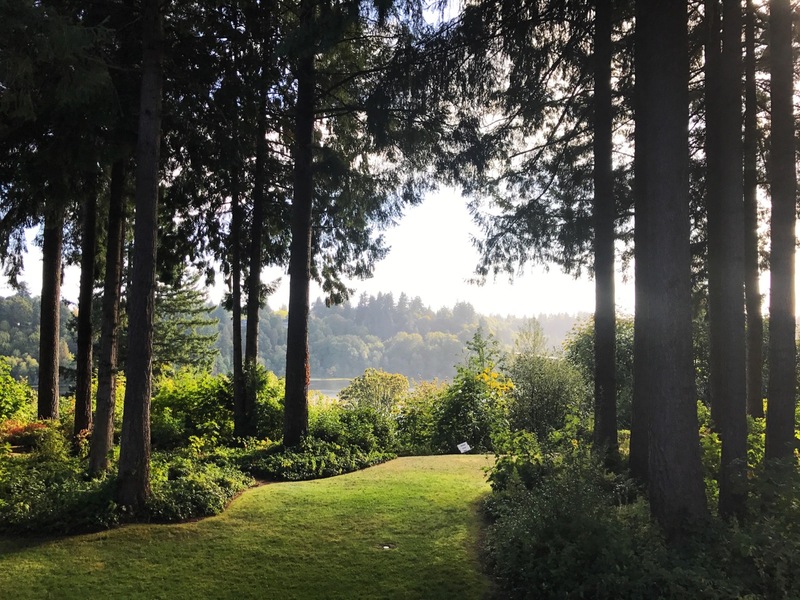 The sun peeked just over the hill across the river and through the trees right in front of my hotel room in bright golden beams. That was the start to the second part of our musical journey. 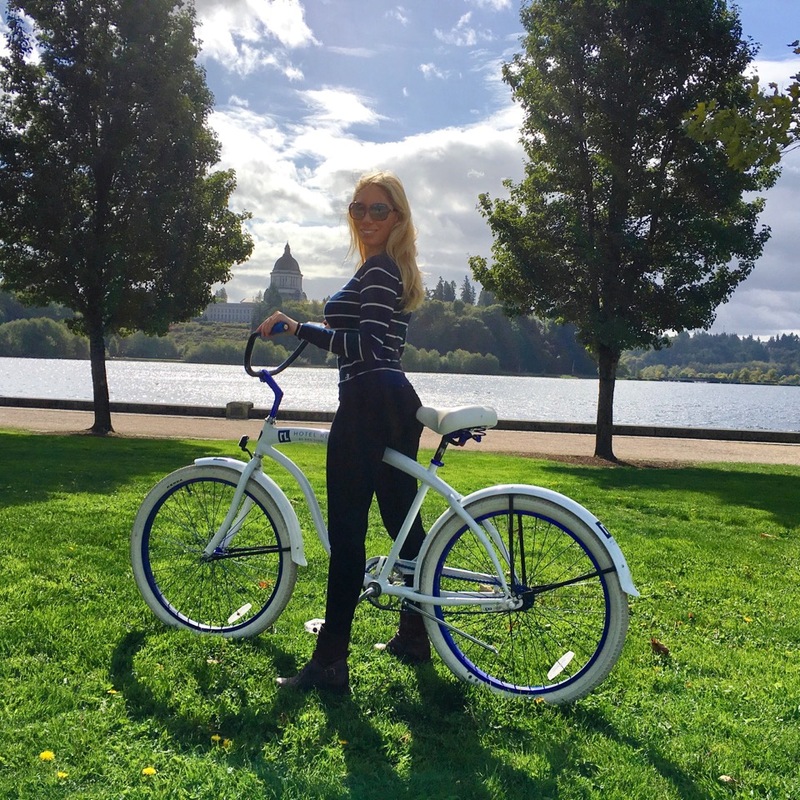 But first, Christina, Chandra and I utilized the free bicycles at the hotel to get in a little fresh air and see how beautiful downtown Olympia is. 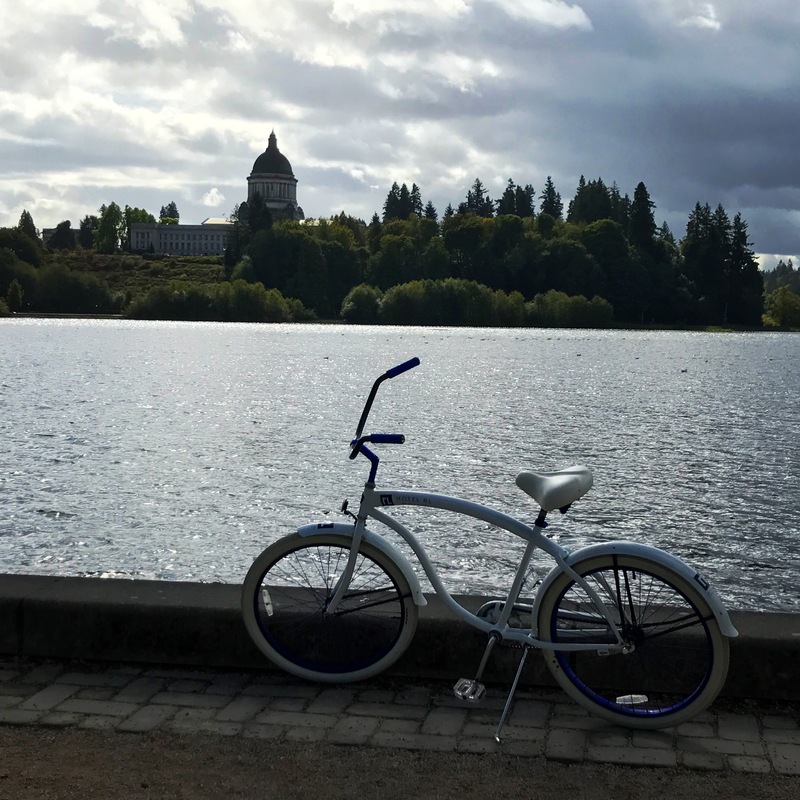 Down the blackberry vine strewn hill we rode, to the edge of Capitol Lake. There the sun glinted and glittered off the water in a mesmerizing rhythm, and we took an opportunity for photos. A great day for a bike ride. We never learned what the Capitol-like building was, but it offered a great backdrop for us. Downtown was holding an “Art walk” event that day, so there were plenty of vendors on the streets offering tidbits and tastes. After that, we decided to check out a tea and chocolate store, and that was it. I had found my second home. It was then that the clock struck midnight, or should I say noon, and my bicycle gang and I knew we had to hightail it back to the hotel to get ready for our soundcheck. After an uphill battle through the rain (literally), we made it in time to dry our hair, grab our violins, and go. We were to play for “The Experience” held at the South Puget Sound Community College. 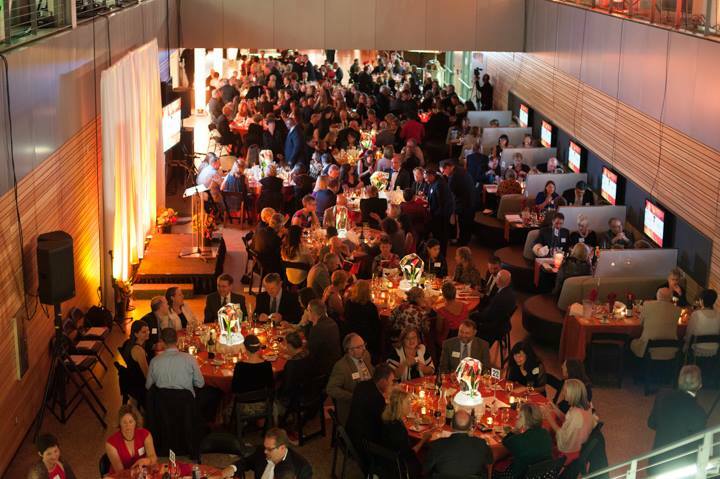 This fall fundraiser is held every year to assist hundreds of students with scholarships. With the setting being all beautiful glass walls and ceiling, one might think that sound would bounce off those hard surfaces like a game of racquetball, but with our amazing sound engineers, Brody and Dave, we sounded extraordinarily smooth. 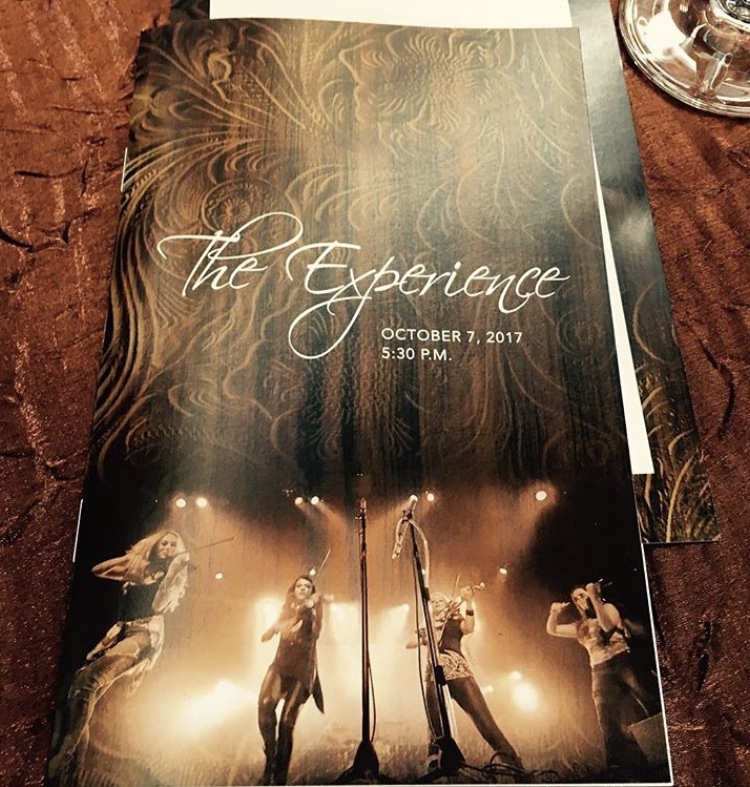 Femmes perform for “The Experience” at South Puget Sound Community College. Our schedule that night was to first offer a teaser where the ladies and I were set on 10 foot pedestals around the mezzanine. In long skirts, we climbed the ladders, very gracefully I might add, mounted the tops of our pedestals, and began to play. From my vantage point, I saw the elegantly dress ladies and gentlemen who were the donors of the event. We performed a few songs from our Bella repertoire, dismounted safely, and then waited for our Femmes of Rock program to begin downstairs. Starting with a number where we rip our skirts off to reveal glittering sequin dresses, I could see our audience was in for a treat. Never before had they seen a rock string quartet with our energy, and now we had our amazing rhythm section consisting of John, Marc and Mike backing us up for the full experience. After a few medleys that comprised of Led Zeppelin, ELO, and Pink Floyd, we had our costume change. During our video, we raced up the stairs to our quick change tent to put on our leather and lace rocker gear. Nina, MK, Chandra, and Christina. 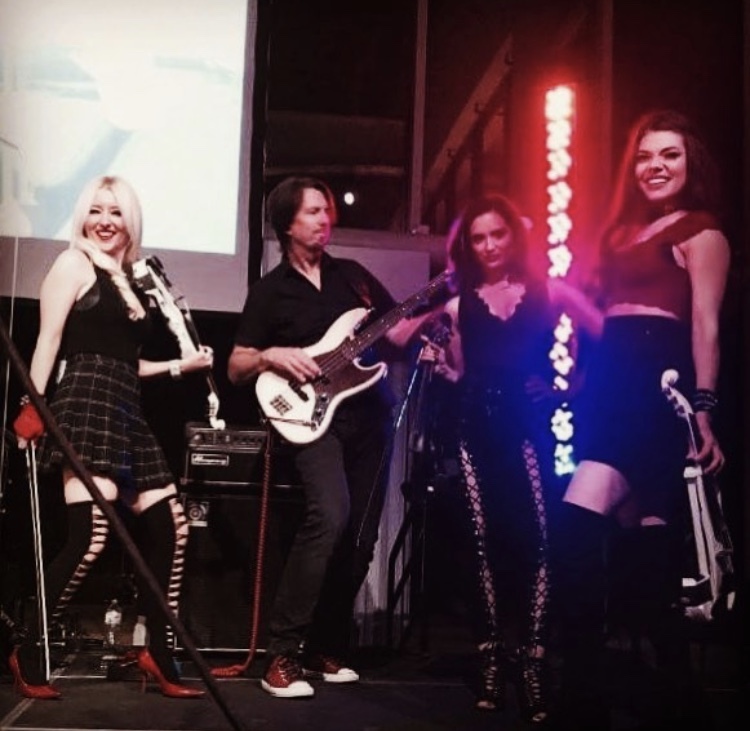 We made it back to our places on the stage and continued on with our two hour show that highlighted more amazing rock artists including AC/DC, David Bowie, Prince, The Who, and so many more. We were able to get our sophisticated audience on the dance floor to make some very unsophisticated (yet extremely entertaining) dance moves. I was especially amused by a lady who swatted her bum across the dance floor to our Rush Medley. I believe that everyone, band and audience alike, had a very merry time. When we went back to the hotel, we toasted to another successful show with our chosen adult beverages, and said our goodbyes to our comrades who’d be on different flights the following morning. 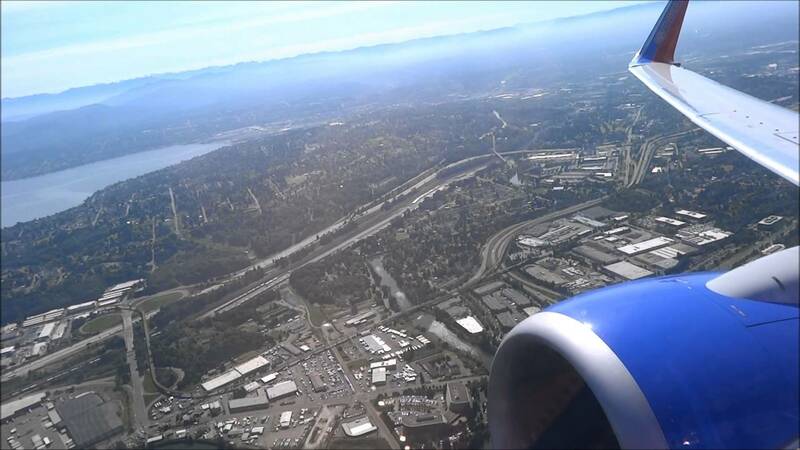 And when our plane we took off, I said my farewells to Olympia, and to the Pacific Northwest making a promise in my heart to come back soon.